A Guide to Northeastern Gardening is a comprehensive guide of valuable information on plants hardy in a range of zones from 3-9, with gardening techniques backed up by Lee Miller’s personal experiences as a professional landscape designer. Learn about landscape design principles, butterfly gardening, deer resistant plants, long blooming perennials, globe and weeping evergreens, flowering trees and shrubs, native plantings, shade gardening and more. Additional topics include The Four Seasons of Gardening, Proper Planting Techniques and Garden Maintenance Tips, along with answers to frequently asked questions. Whether you are a novice or experienced gardener, A Guide to Northeastern Gardening will help you to create and maintain your own dream garden. Come along on a journey into the world of gardening! 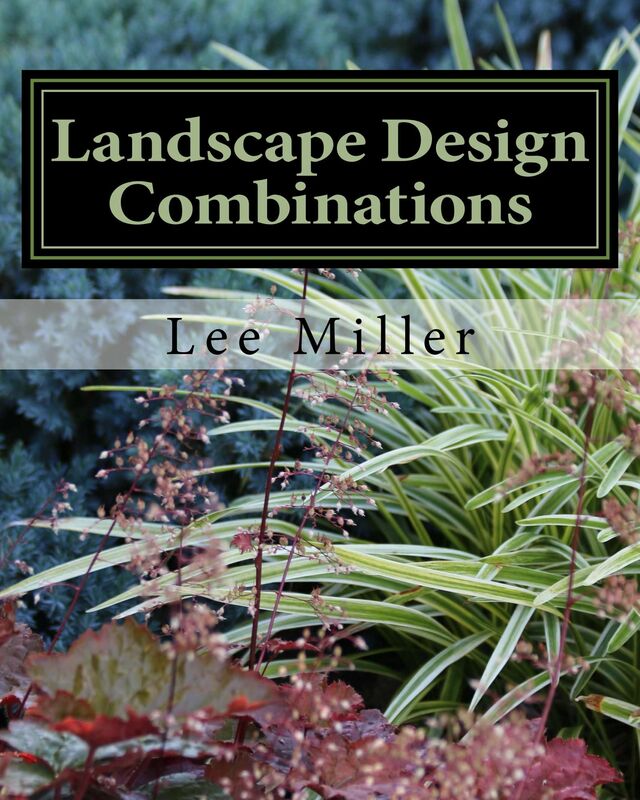 Lee Miller’s second publication, Landscape Design Combinations provides the necessary tools to help you easily plan your garden, while offering a multitude of design plans with labeled photographs and detailed descriptions. Topics such as landscape design principles, color in design, the use of foliage, designing with deciduous and evergreen plants, planter combinations and landscape planning are discussed. Additional topics include designing with hardscape, with “quick and easy” landscape designs, and garden styles throughout history, accompanied by colorful illustrations. The information presented is applicable to both novice or professional gardener alike, and is all based on Lee Miller’s personal experience as a landscape designer for over twenty years. If you are looking to plan your own dream garden with combinations that work, then let Landscape Design Combinations be your guide! Lee Miller is also the author of A Guide to Northeastern Gardening: Journeys of a Garden Designer, initially published in 2015. Lee Miller is proud to share her latest publication, Dream, Garden, Grow, a collection of musings as she shares her memories of childhood and how she grew to become a lifetime gardener. Packed with stories about life, gardening, medicinal uses of plants, garden folklore, seasonal interest, sustainable and indoor gardening, you’ll laugh and learn as you explore what makes a gardening addict and the meaning behind mysterious gnomes and garden fairies. While exploring, also learn about moon gardens, witty garden jargon and tried and true gardening tips. Whether you are a gardener or not, have a “green thumb” or “brown”, Lee’s stories will not only entertain and amuse but will teach you inspiring gardening pointers along the way. 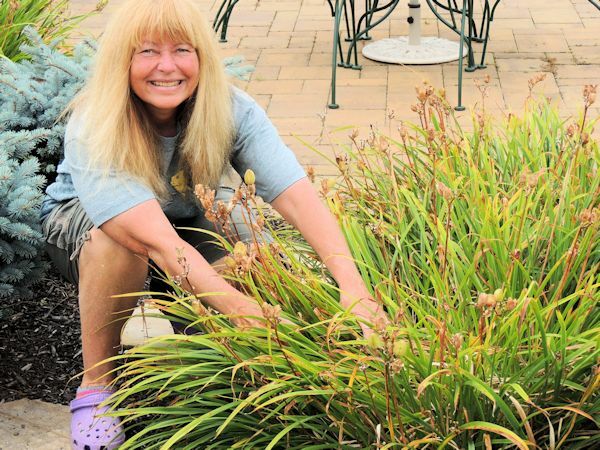 Lee Miller is also the author of A Guide to Northeastern Gardening and Landscape Design Combinations, each sharing her experiences and know-how as a seasoned gardener.